Bring non-perishable food donations to the performance and help New York’s hungry and homeless. Enjoy an ice cream New York-style after the performance courtesy of Big Gay Ice Cream Truck. 20% of all sales proceeds will be donated to City Harvest. 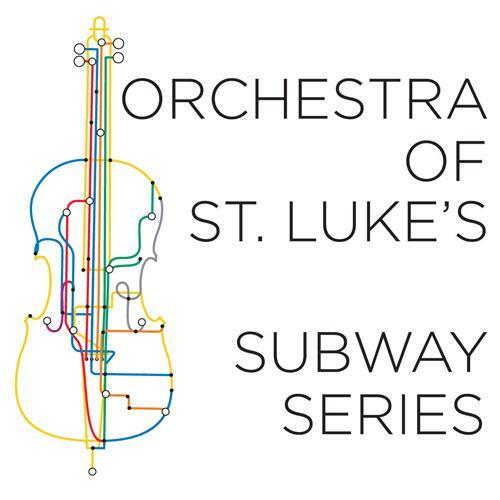 This concert and webcast kicks off St. Luke’s five borough / five day tour, June 3-8, 2010.